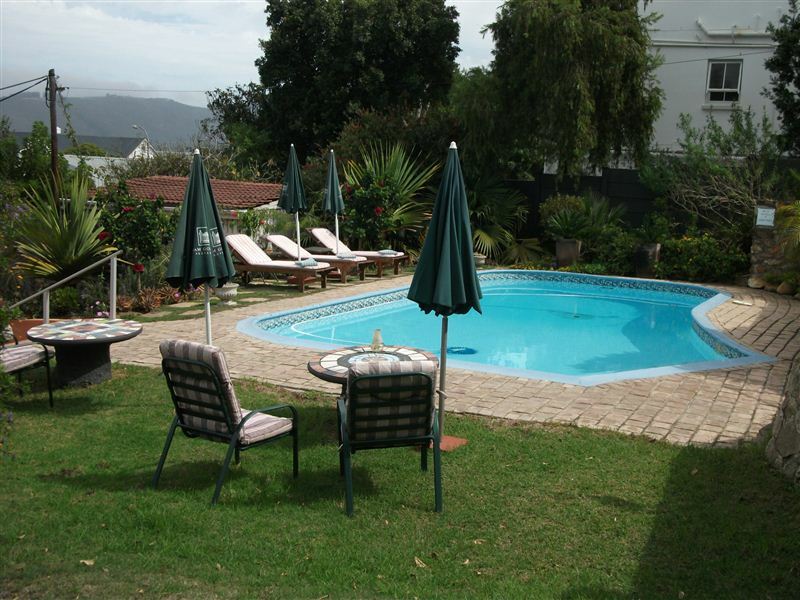 Aestas Bed and Breakfast is located in the centre of Knysna. 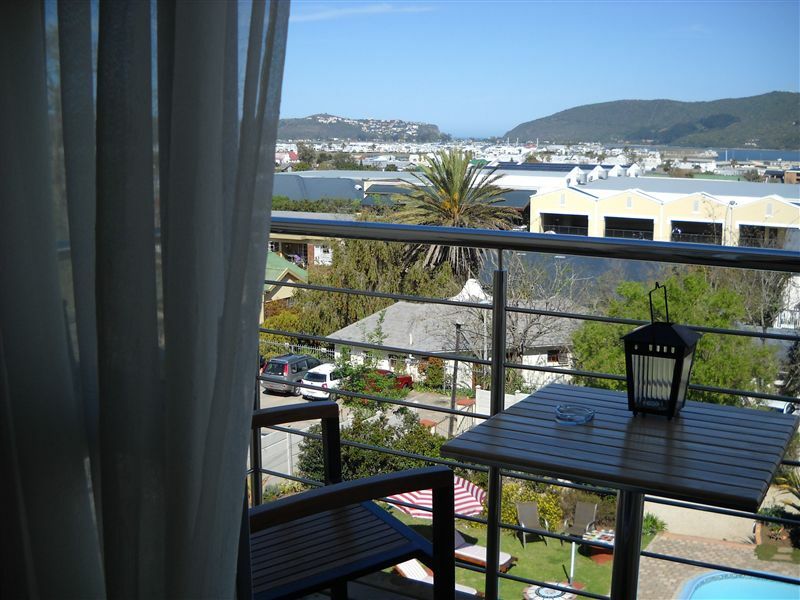 Within walking distance to the shops, restaurants, Waterfront and Lagoon, we offer our guests a warm welcome, hospitality and beautiful views. 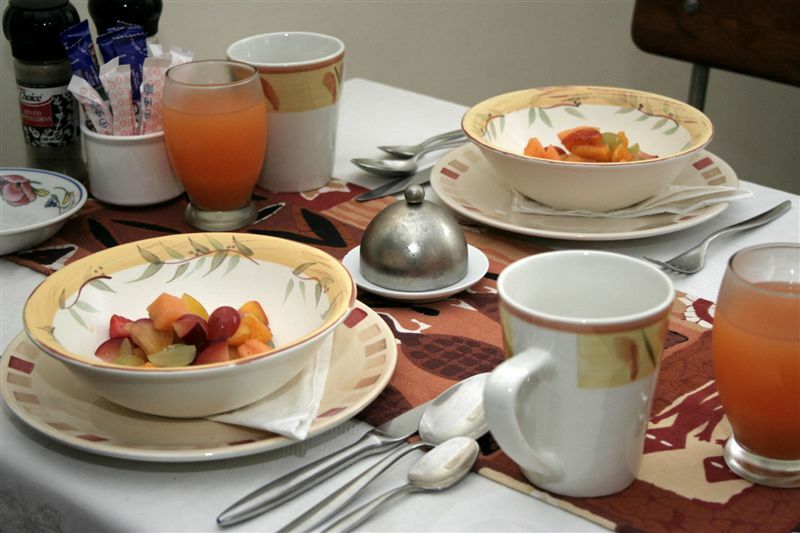 Our Double en-suite bedrooms, self-catering units, lush garden with pool and braai area, will make you feel at home.Enjoy our continental breakfast buffet and fresh cooked English breakfast to order; it will make your day, safe inside parking and laundry service and public/wireless internet for your convenience.Coming back in the afternoon, relax in our lush garden, refresh in the pool and in the evening, our garden is romantically lit by torches and candles for a special feeling to finish your day.Explore Knysna, enjoy all Knysna has to offer, we will gladly advise you how to make your stay a memorable one. Beautiful location, great hosts, amazing breakfast! This was and still is home away from home. 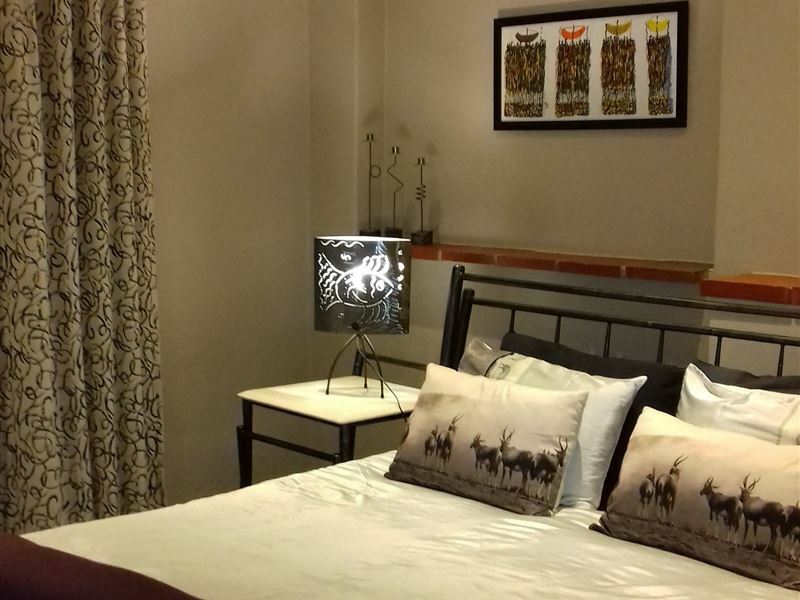 I've never been to BnBs before, I'm so used to hotels but I'm grateful that i opted for this BnB with friends. 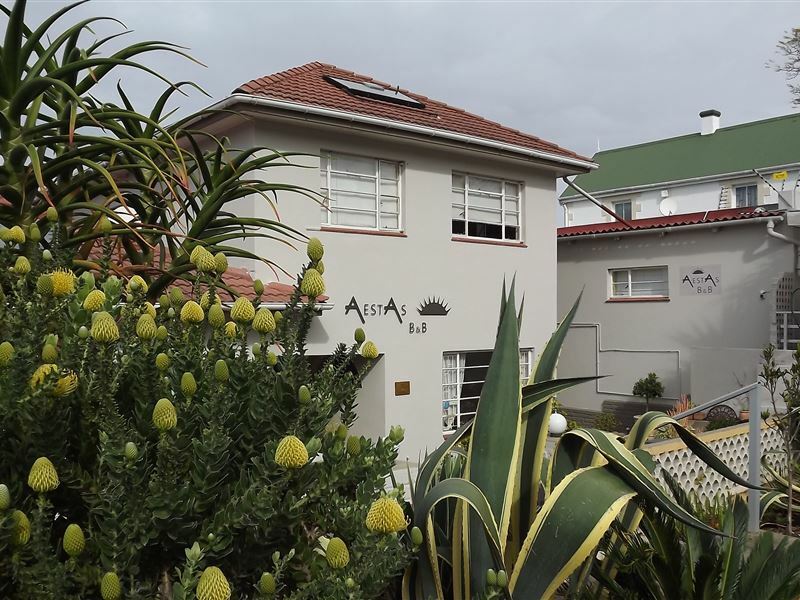 Knysna is a gem and if you are looking for the perfect cosy place to stay that is affordable that is neat and tidy at all times AestAs is the best in town... infact in the province. Everytime i think of knysna I just think of the hospitality my friends and I got here, it is indeed the best. The views are just one of a kind.. phenomenal! Great room with nice deco. Close to the main road and to the waterfront. Gus was very kind and helpful. Great experience! Definately enjoyed my stay here and have goneva second time even. 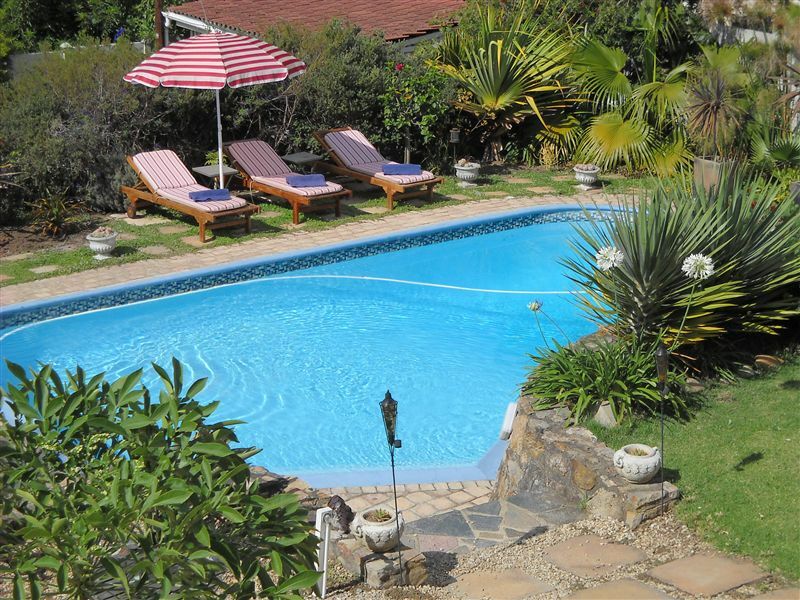 Great place to stay!Quiet garden with pool at the backside. 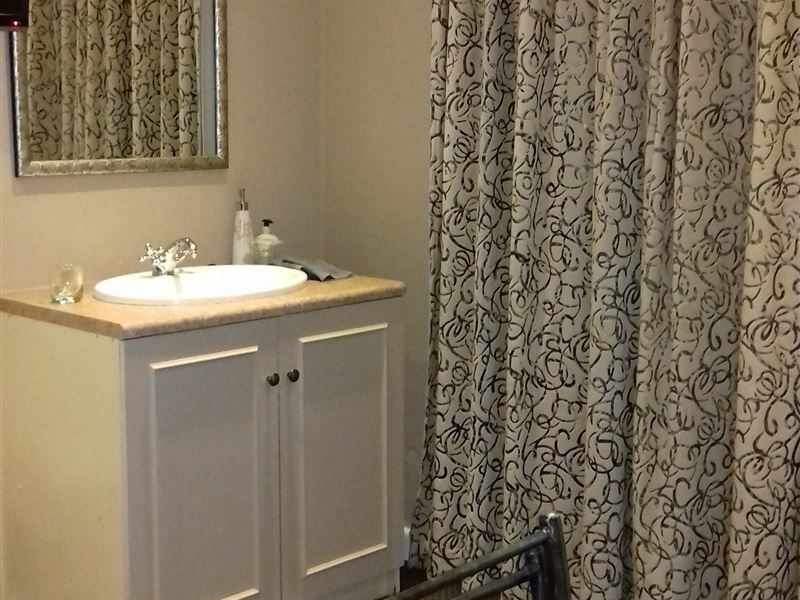 Rooms are clean and beautiful with lots of light. Breakfast is yummy! Thanks to our hosts. 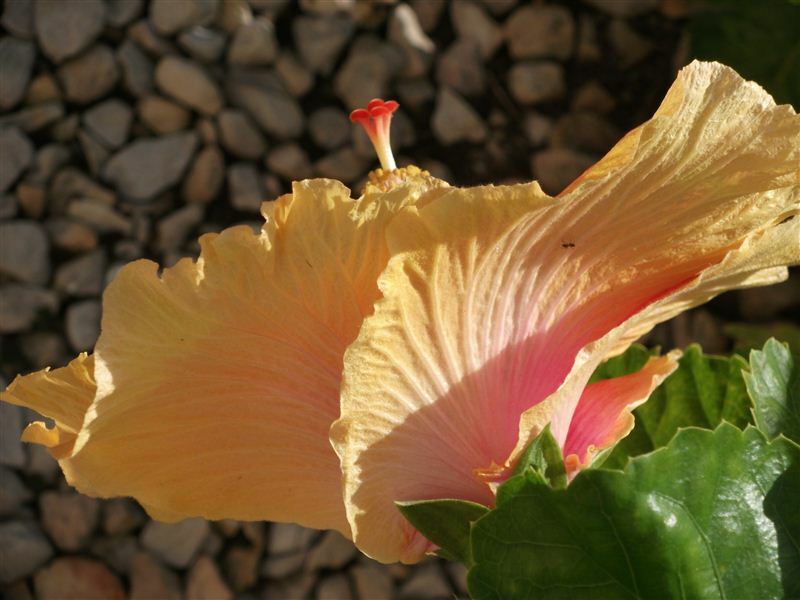 The welcome and personal attendance during our stay is really commendable. It is definitely a home away from home. Friendly, welcoming hosts. Took time to provide us with information on what was happening locally on that particular weekend. Good standard of accommodation and food. 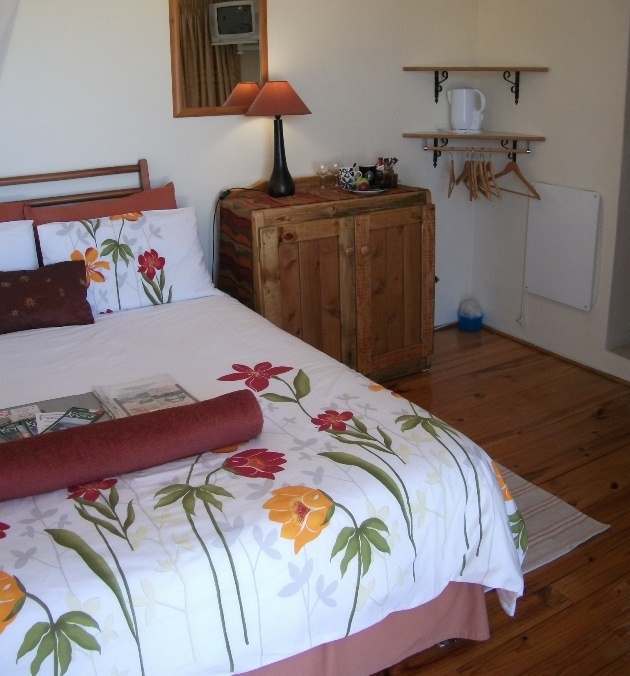 Request a quote from Aestas Bed & Breakfast at no obligation.